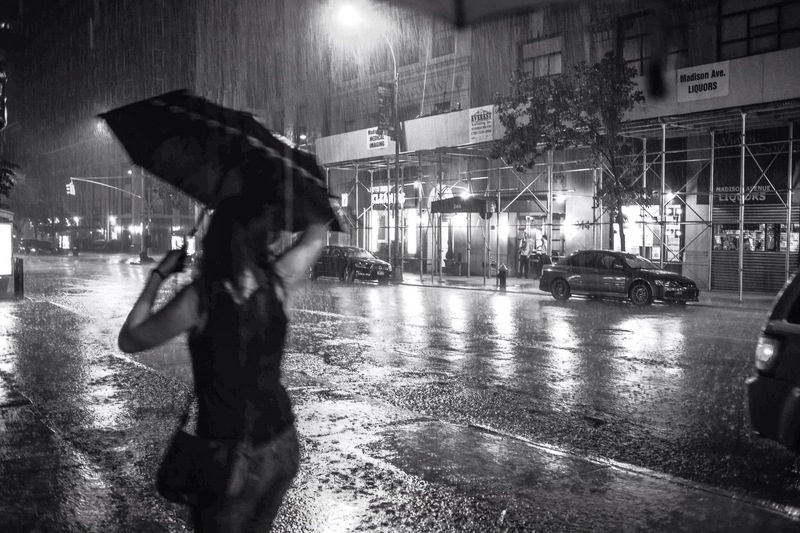 Intense rain in New_York . . .